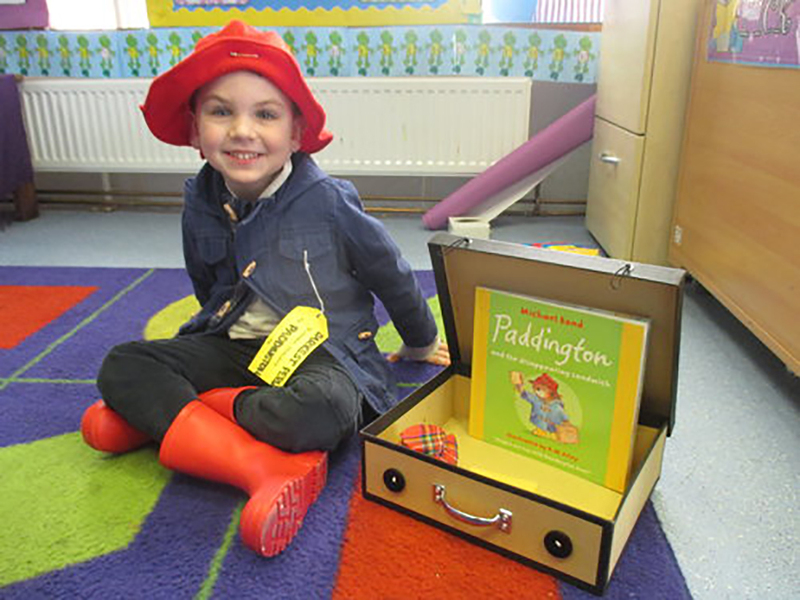 We started World book day with a fantastic Assembly by Class 12. 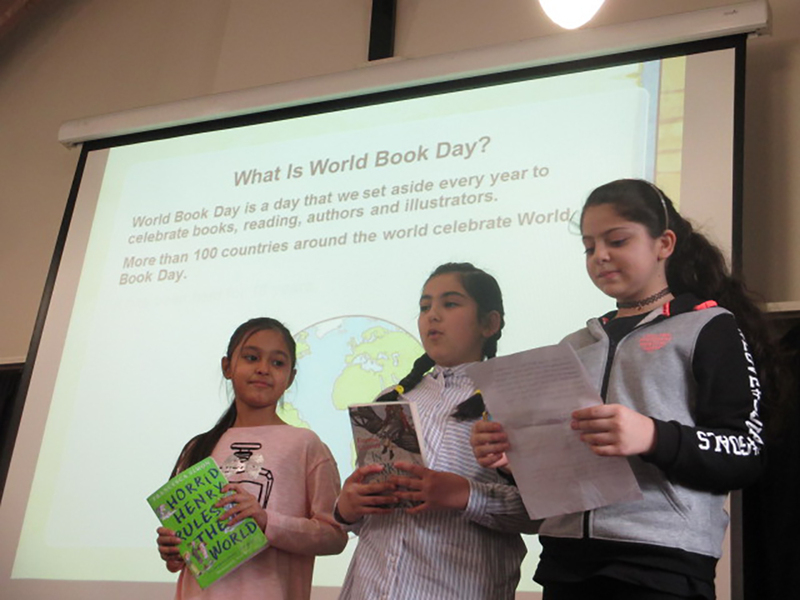 They told us all about their favourite books and gave us ideas on how we could celebrate world book day. All of our children looked amazing. 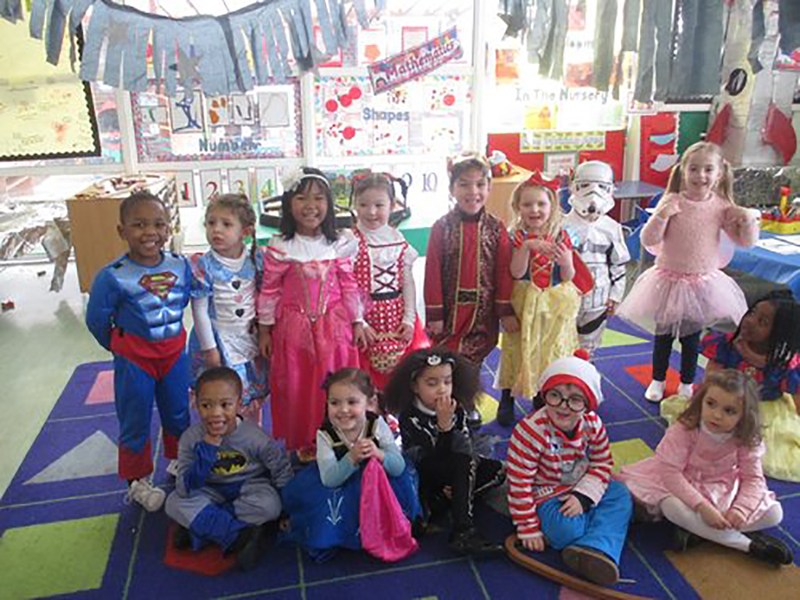 We had Peter Pan, Queens of Hearts, Snow White and Wally! Well done to everyone for making such an amazing effort!